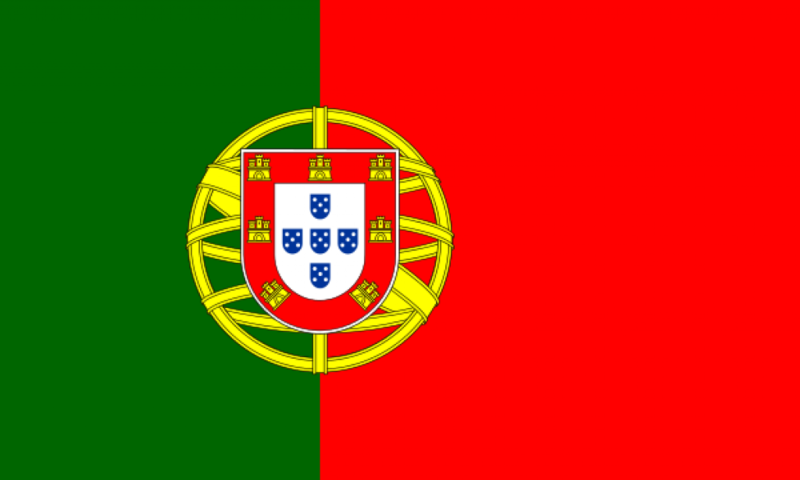 General Practice/Family Medicine (Medicina Geral e Familiar, MGF) is mostly a public activity in Portugal . General Practitioners/Family Physicians (GP/FP) are usually state employees working in Health Centers or Family Health Units together with other health professionals. An important Primary Care reform is currently undergoing. Health Centres (HC) were clustered, and new Executive Directors and Clinical Directors (all GPs) were designated. Within the clustered HC there will be several kinds of smaller units – Family Health Units (FHU – the main focus of the reform, grouping small numbers of GPs, Nurses and Secretaries in order to provide care to a defined population, in respect of contracted indicators), Continuing Care Units, Public Health Units and Personalized Care Units (grouping GPs and staff not yet evolved to FHU). Portuguese GP/FP work with patients of all ages and their families, managing and co-ordinating health promotion, prevention, cure, care, palliation and rehabilitation. This includes caring for the elderly as for children and pregnant women, and perform family planning activities as well as managing adult health. Their work is based on Patients Lists attached to every GP/FP, who acts as a gatekeeper – even if the system allows bypasses. 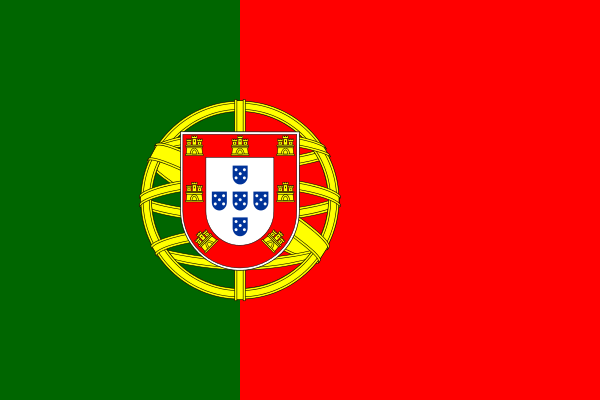 Portuguese General Practice/Family Medicine is a Speciality represented, like all Specialties in Portugal , at the Medical Association – Ordem dos Médicos – throughout its College; and a Discipline represented in all Medical Schools, where new curricula increasingly include its teaching and promote earlier exposure. At the international level, Portuguese GP/FM is well represented, and the current Presidency of UEMO is Portuguese. Portuguese GPs are also represented at WONCA and its networks such as EURACT (there are 64 EURACT members in Portugal ), Equip, EGPRW and the Vasco da Gama Movement.